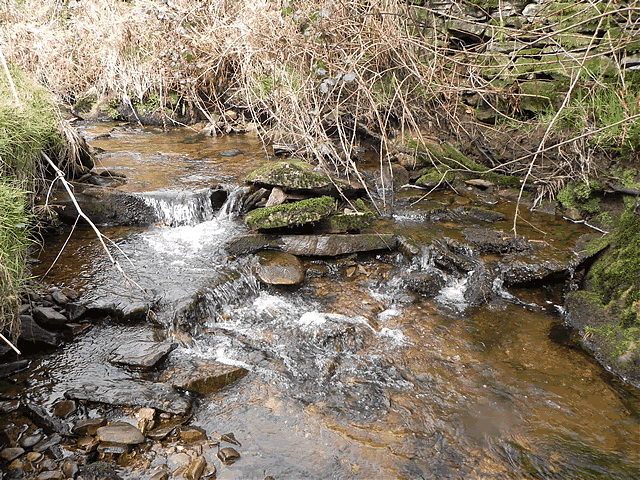 Litton Water is the head waters of Danes Brook., one of the main tributaries of the River Barle.. The source of Litton Water is near the Sportsman's Inn at Sandyway Cross. From the source it flows in a generally south easterly direction flowing below Twitchen Ridge to reach Upper Willingford Bridge where the water changes name to Danes Brook.